an historical oversight is rectified. 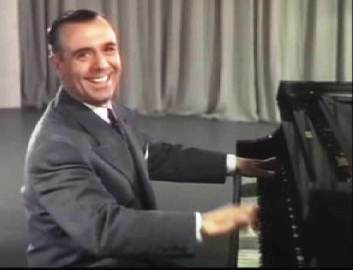 José Iturbi lived in the public eye. There are many images and likeness of him; here are some from his movies.